We have featured quite a few geeky lamps here at Geeky Gadgets over the years, the latest one will appeal to all those retro gaming fans, the Tetris Lamp, which can easily be configured into a range of different lamps. Plus, during the day you can play a very short game of Tetris, although we’re almost certain that you won’t be able to form a perfect cube using every part. 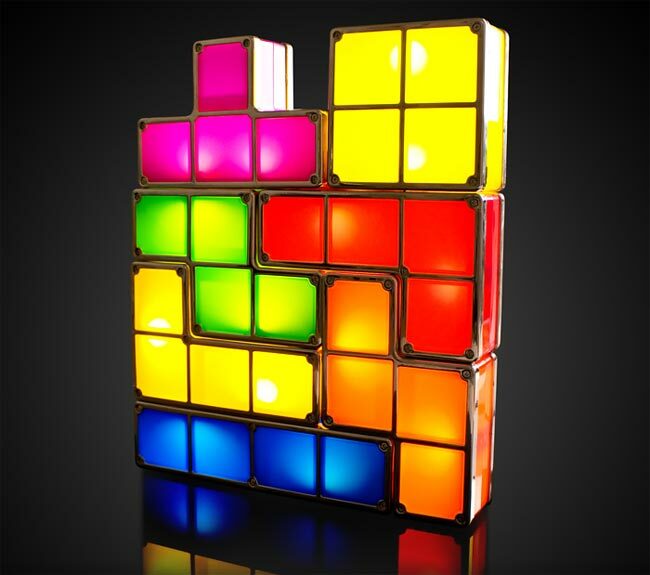 If you want one of these fun Tetris Lamps, they are available to pre-order for £29.99 from Firebox, and they should start shipping within the next two to three weeks.